A bill seeking to create a regulatory framework for California’s multi-billion dollar medical marijuana industry died quietly in an Assembly committee today, the San Francisco Chronicle is reporting. 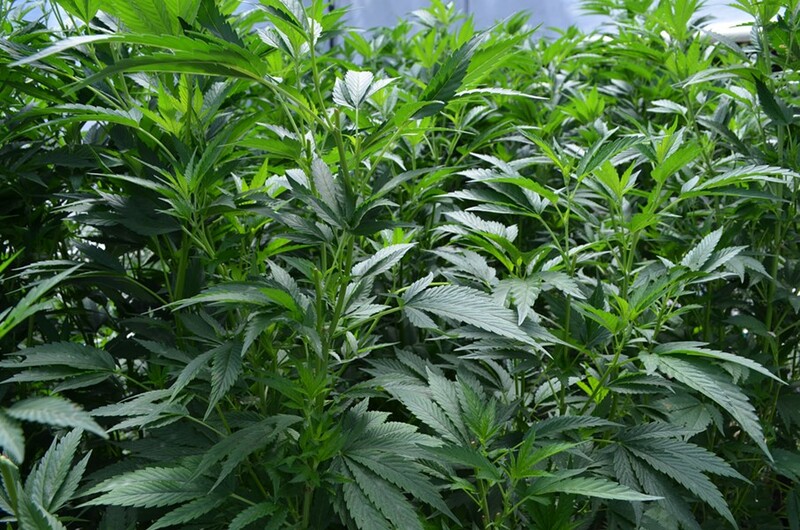 Hailed by supporters as an attempt to bring order to the current void of state regulations and vilified by opponents as a brain child of narcotics officers that will severely limit access and put providers at risk of federal prosecution, Senate Bill 1262 sought to create a Bureau of Medical Marijuana that would license the cultivation, transportation and distribution of marijuana — an enterprise that would bring in an estimated $400 million in annual sales tax revenue to the state, according to a legislative analysis. But the bill was held by the Assembly Appropriations Committee today, relegating it to a silent death of inaction as the legislative session came to a close. Many in the medical marijuana industry opposed the bill (California NORML, the Drug Policy Alliance, the Marijuana Policy Project and California Cannabis voice all decried it) as did many on the opposite side of the political debate. But others felt the bill, though imperfect, represented a fair compromise on many issues and a solid starting point for regulating an industry many feel has grown out of control since voters passed Proposition 215 almost two decades ago. Julia Carrera of the Small Farmer’s Association told the East Bay Express that any potential legislation on the issue would leave both sides with some heartburn, but that she was impressed with SB 1262, which had received the nod of often divergent groups like the pro medical-marijuana Americans for Safe Access and the California Police Chiefs Association. According to the reports in the Chronicle and the Express, it seems the bill's chances at passage were plagued by infighting among supporters, disorganization and last-minute amendments. With the appropriations committee having declined to take action on the bill, proponents will have to start from scratch in January, writing up a new bill with new sponsors.